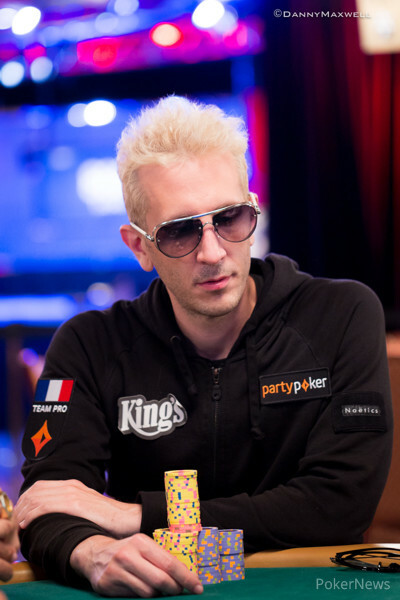 Diogo Veiga becomes Portugal's third gold bracelet winner and first from Portugal to win one in Vegas. 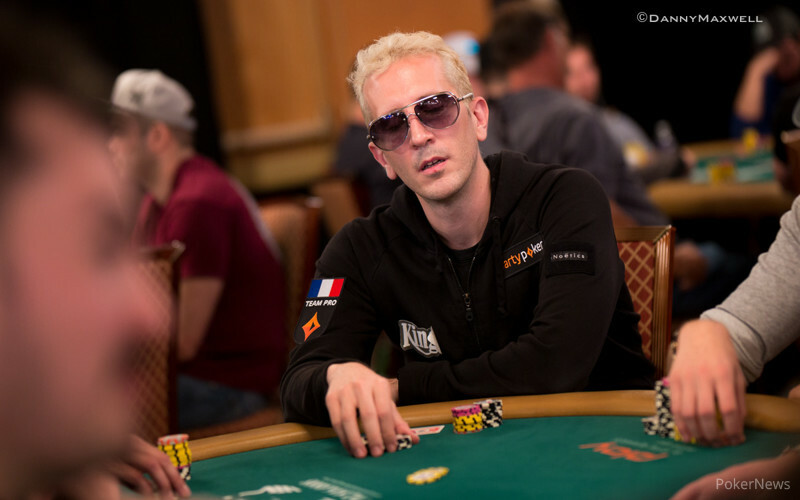 Polk wins over $3.6 million and his third bracelet in the biggest buy-in of the summer. 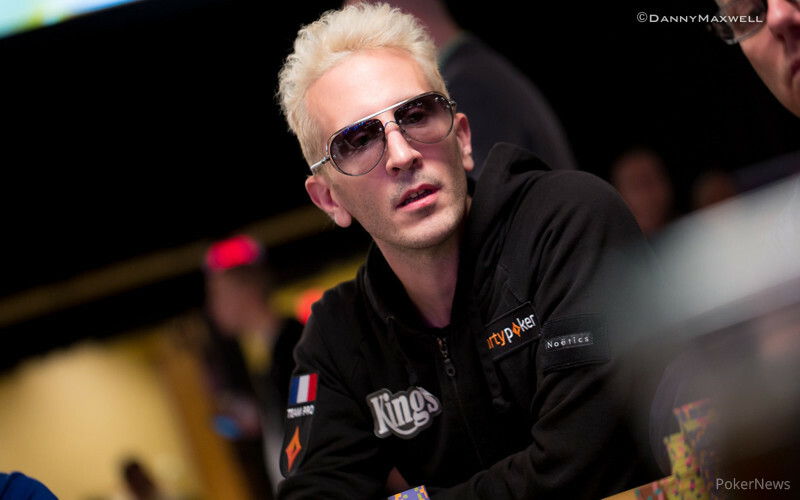 Main Event Championship fields to combine for start of Day 3 on Thursday starting at noon. 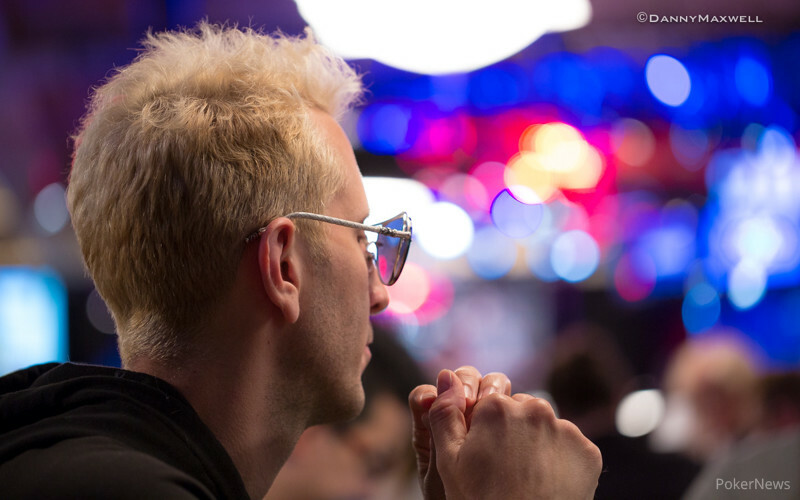 Day 3 resumes THURSDAY at 12 NOON for remaining players. 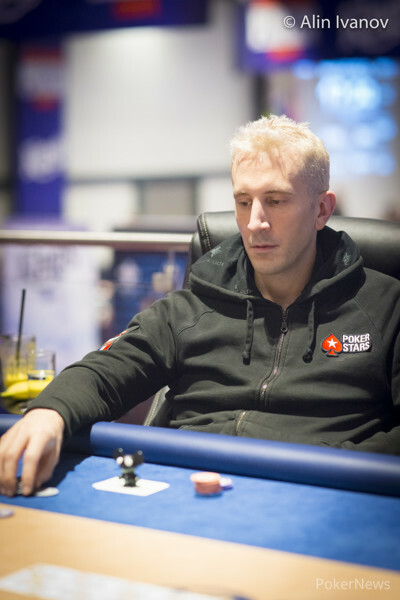 David Jackson Leads Field -- Riess, Hellmuth, Nguyen, Negreanu Among Survivors. 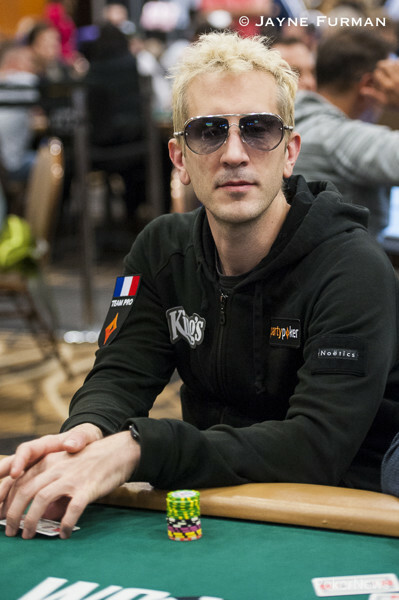 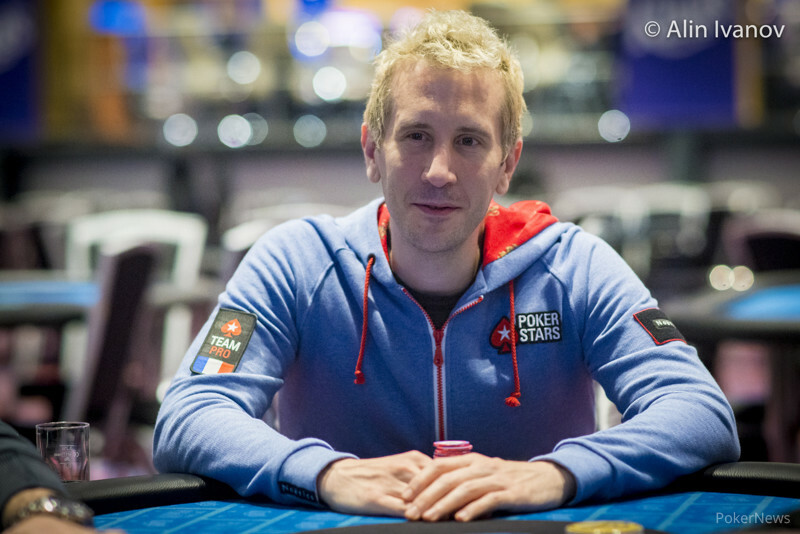 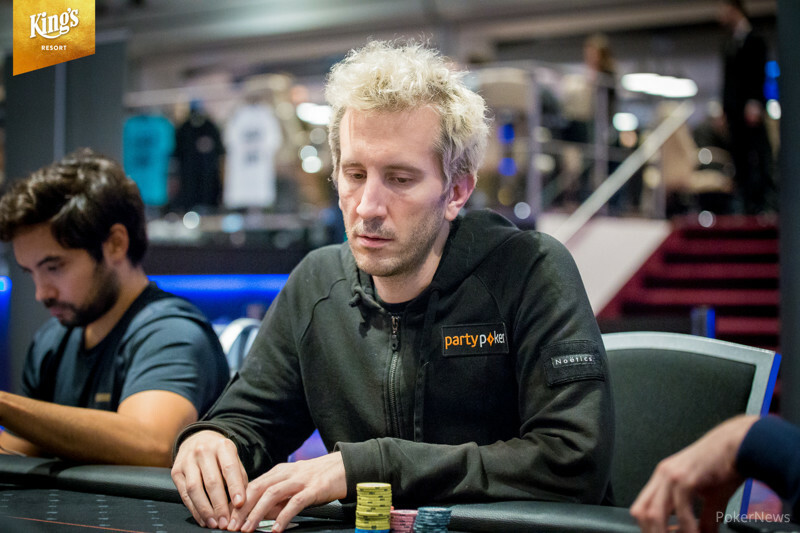 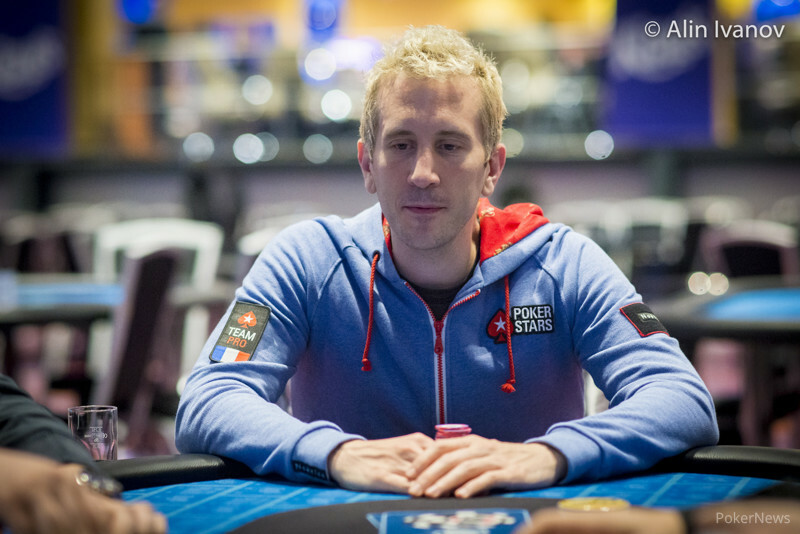 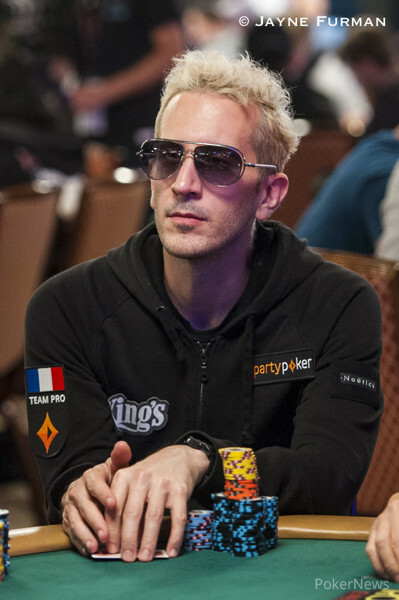 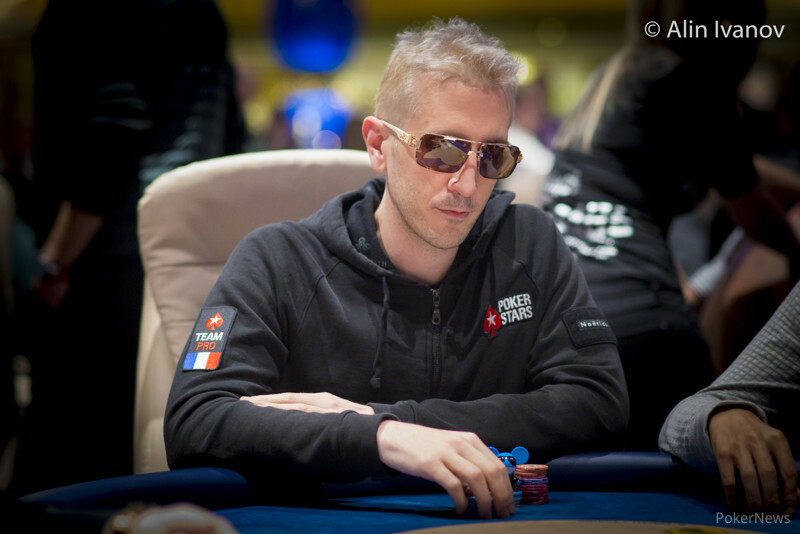 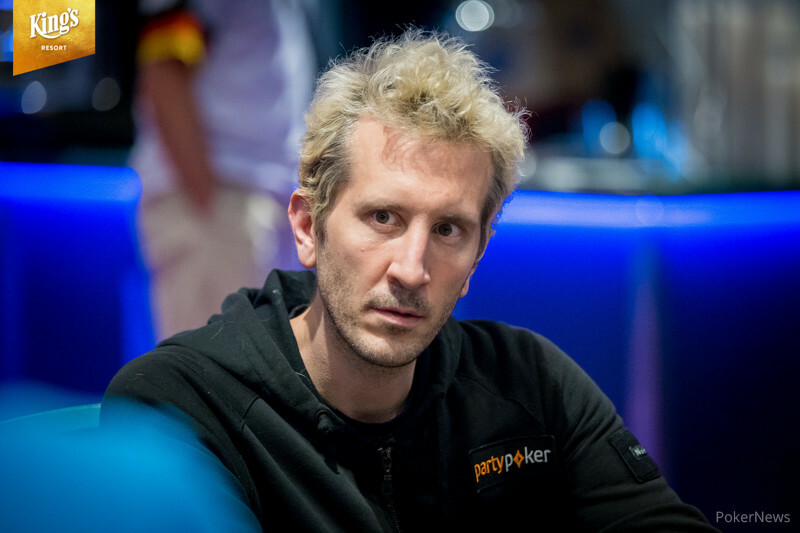 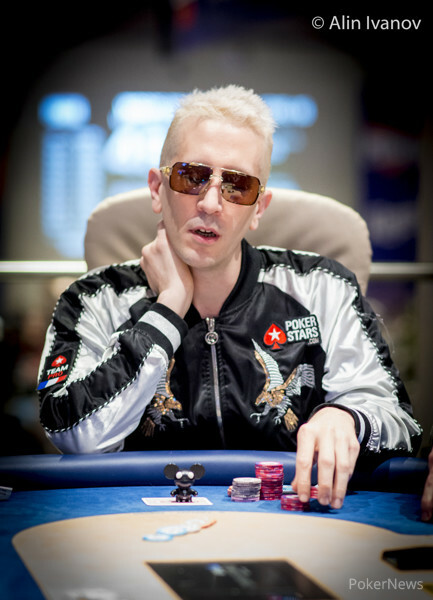 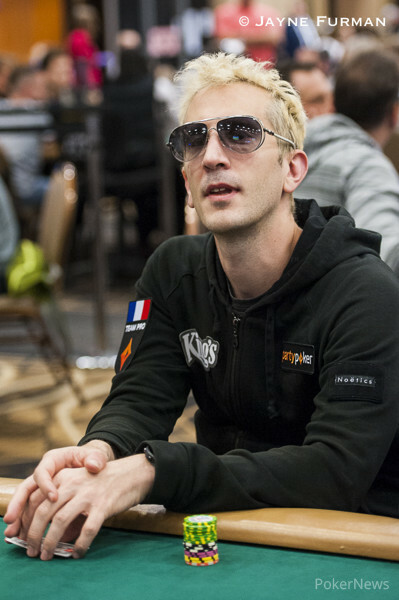 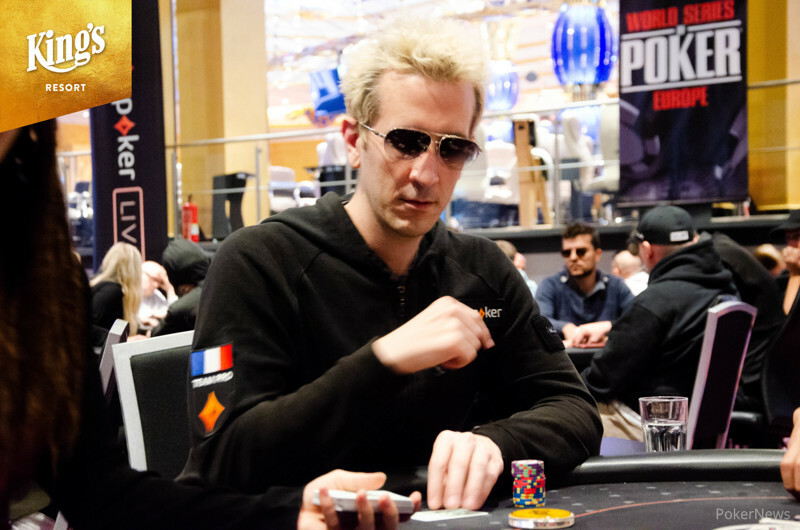 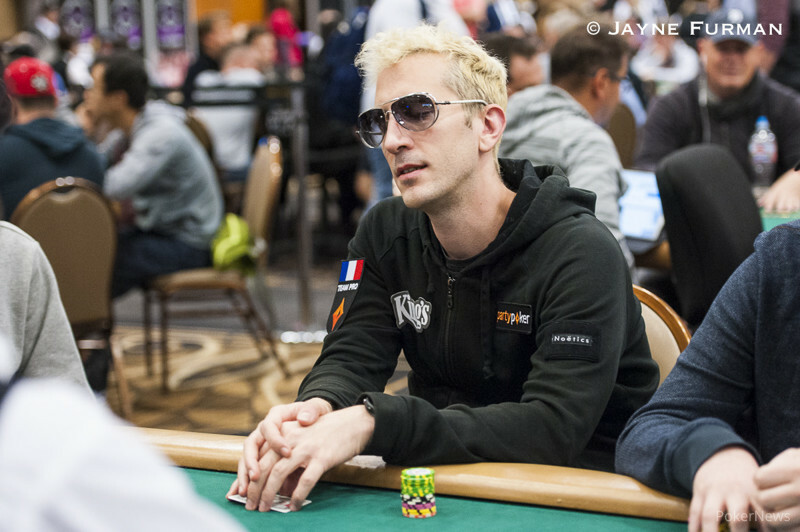 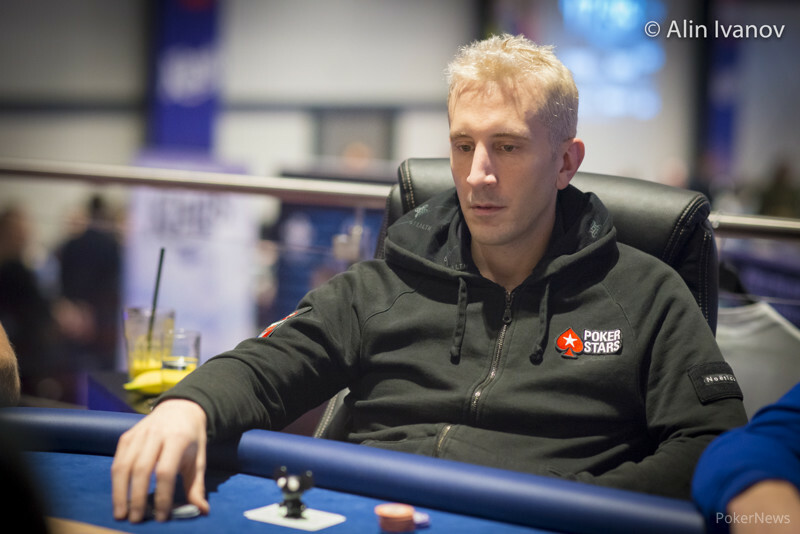 Erik Seidel is among the chip leaders and will be a force to reckon with early on. 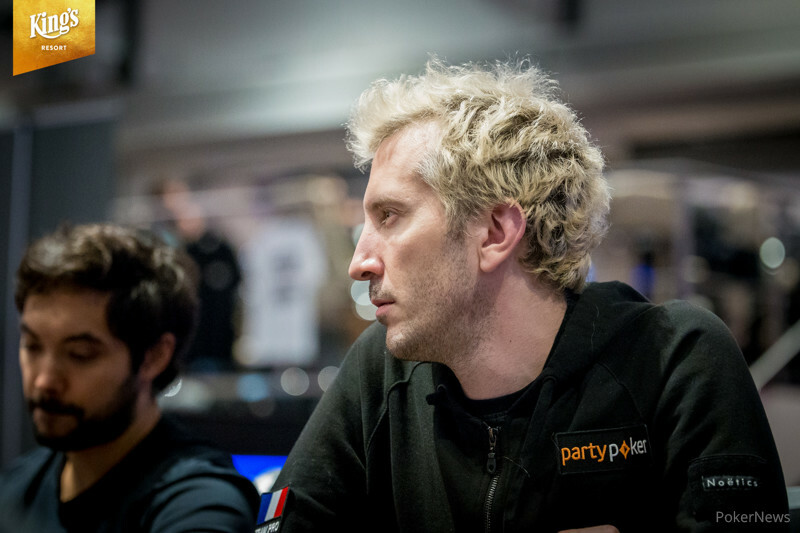 Louisiana poker grinder cashes for $622,998, surpasses $5 million mark in tournament earnings. 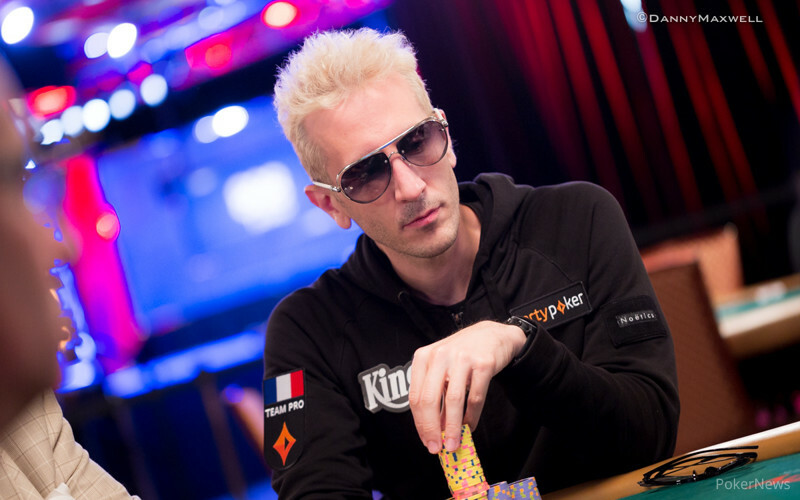 Jon Lane leads, Doyle Brunson exits, Greg Merson battles on, and Annette Obrestad rises. 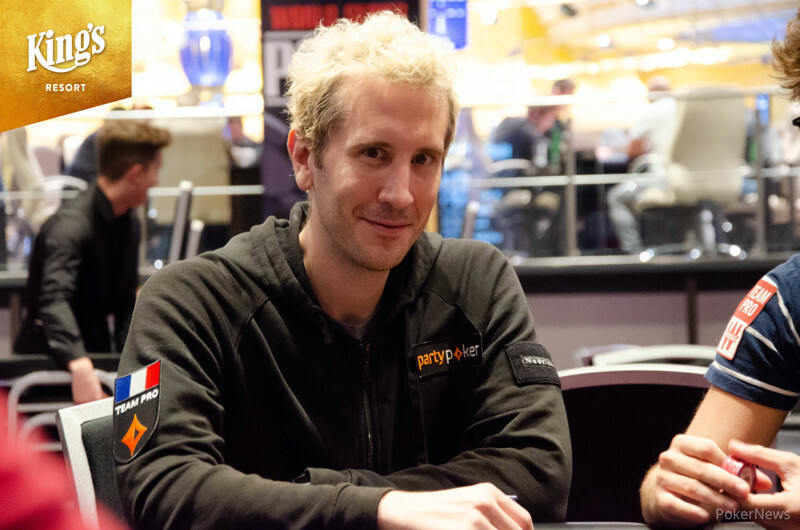 Headlines include 666 Survivors, Maxx Coleman rockets into chip lead, Doyle Brunson rolling along in top-40, Ivey and Hellmuth eliminated, Survivors to reach the money on Friday. 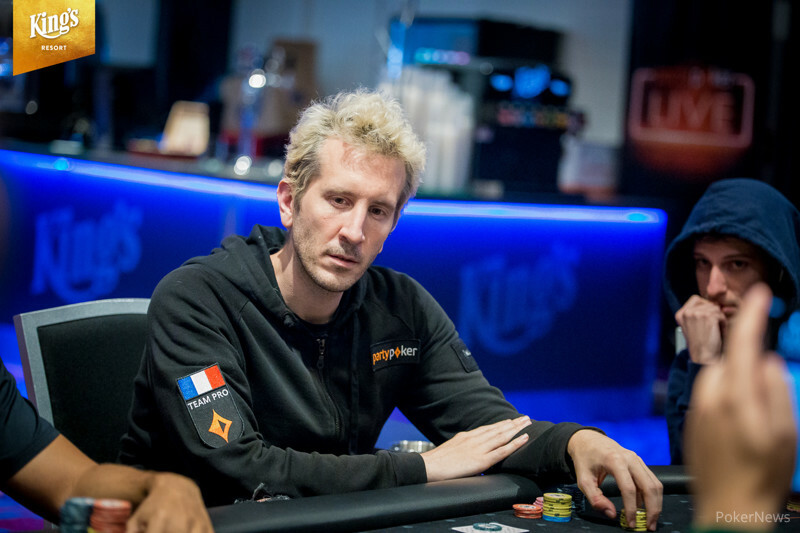 Mark Kroon leads another day, Mizrachi still in the hunt, Negreanu and Hachem eliminated. 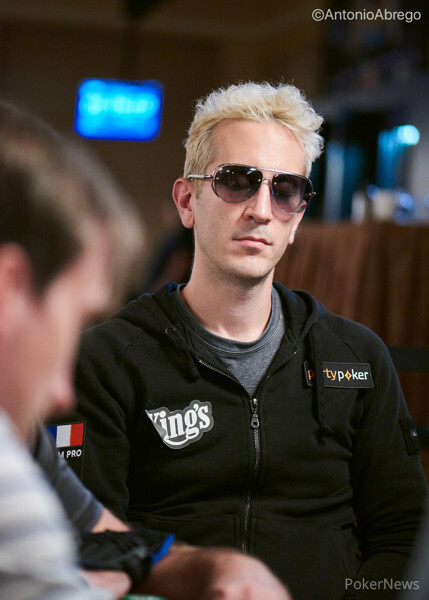 Triple Crown champion wins bracelet number two and $224,560 in pot-limit hold'em event. 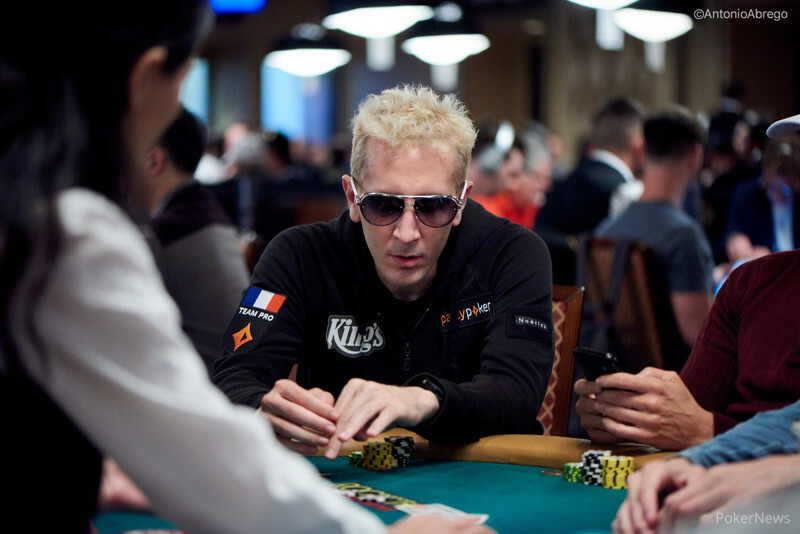 Hellmuth and 99 others can buy their way in to the WSOP National Championship for $10K. 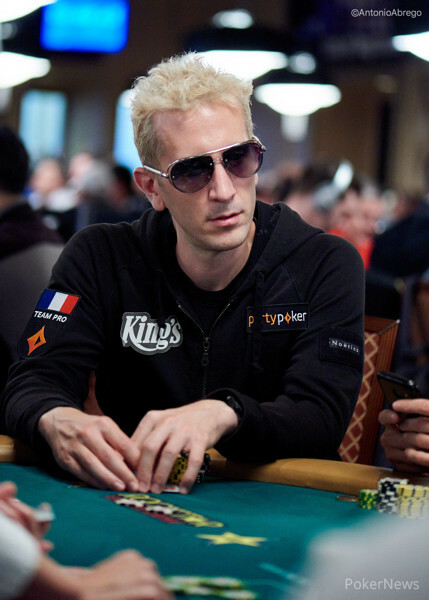 "I Played the Best Poker of My Life in this Tournament," Poker Icon Says. 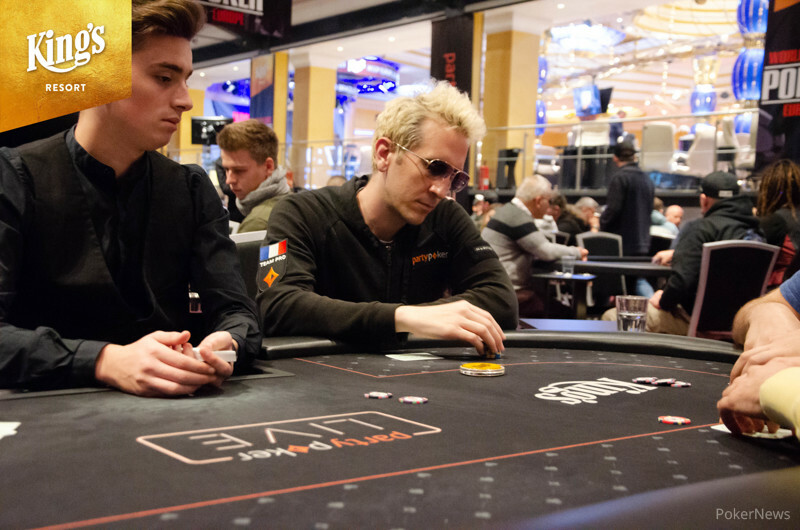 Two of Five 'Player of the Year' Contenders Make Final Table at Cannes. 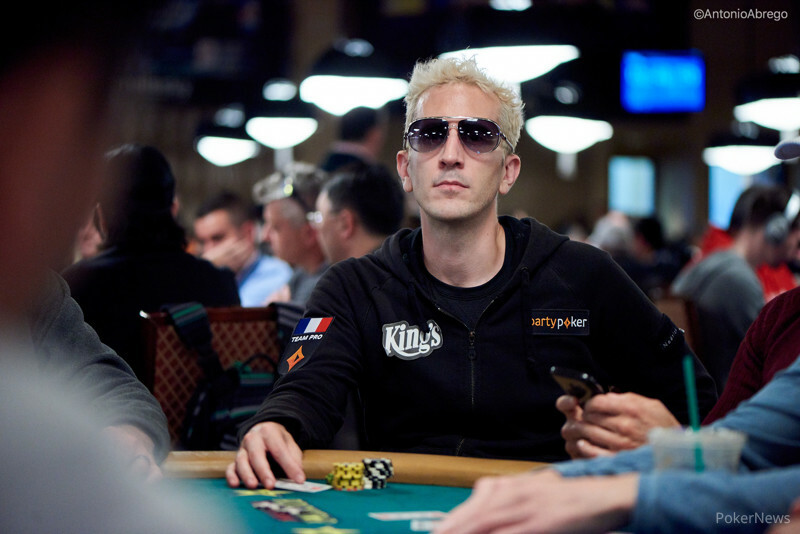 24 Remain -- Including Hellmuth, Mercier, Seiver, Benyamine, Frankenberger. WSOP Europe Championship Wraps Up Day Two With Ukrainian Sergii Baranov Leading, and Hellmuth Stalking from Behind. 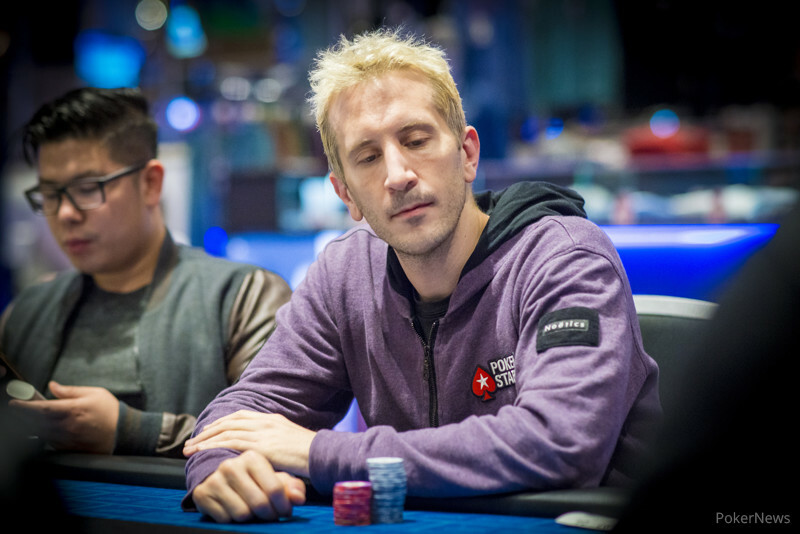 One of WSOP Europe's Most Tension-Filled Battles Ends With Breakthrough Victory. 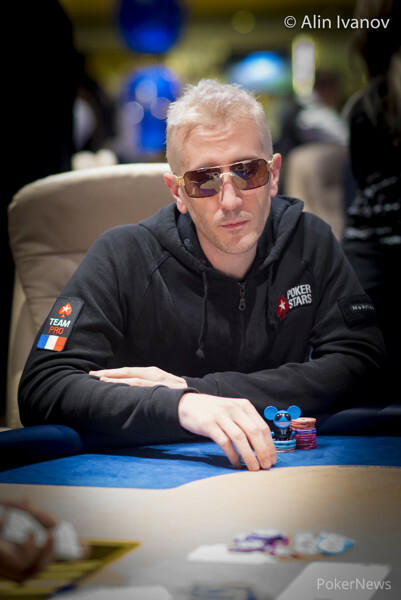 Relive the highlights and the picturesque setting of the 2011 WSOP Europe. 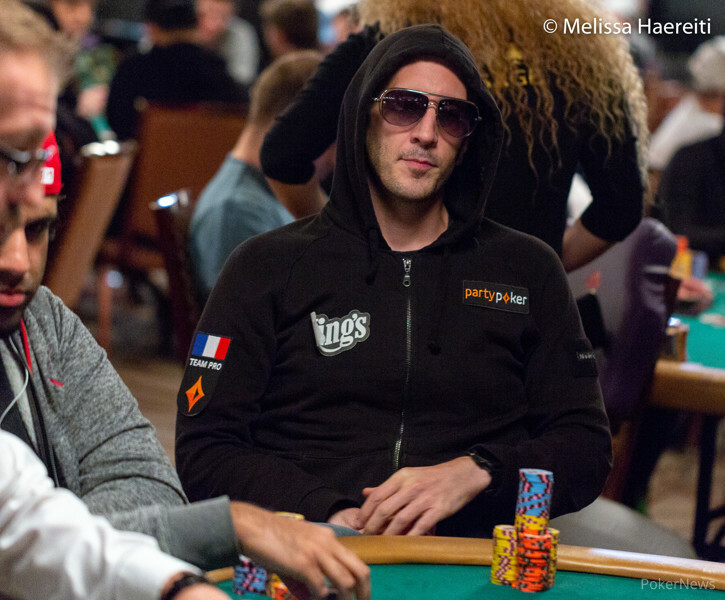 Answer: Because She's One of Many Thousands Who Showed Up at This Year's WSOP - The End-of-Day-One Championship Official Report. 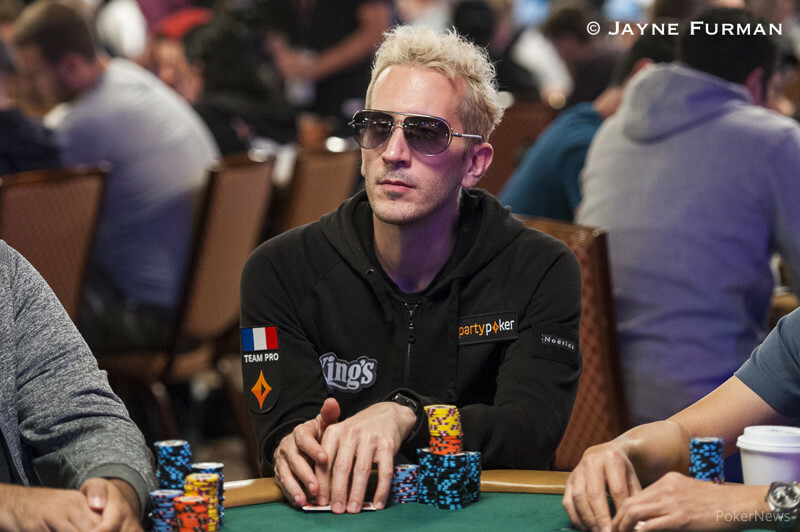 Day 1B Ends With 1,387 of 2,114 Starters Making the Cut: Final Start Day Coming Monday. 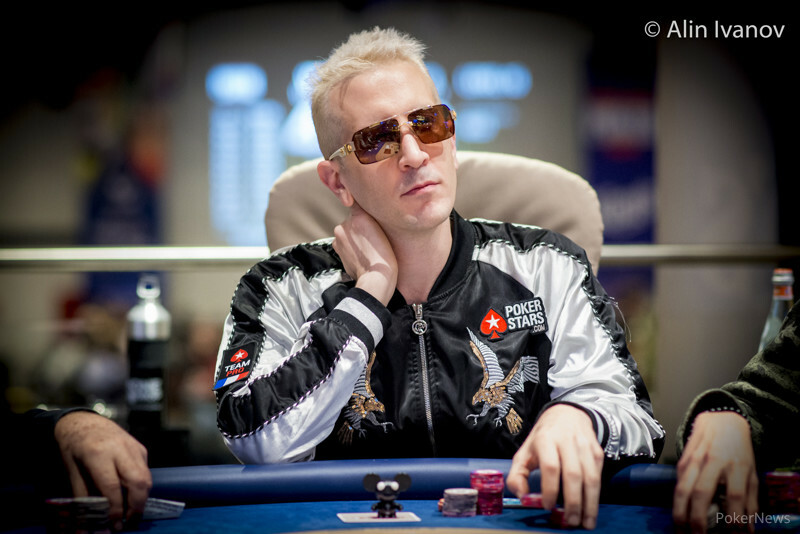 Wednesday's final table is a mix of bracelet winners and WSOPC up and comers. 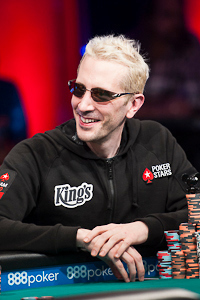 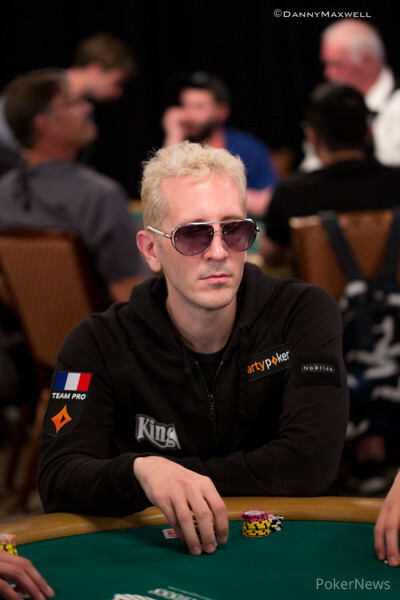 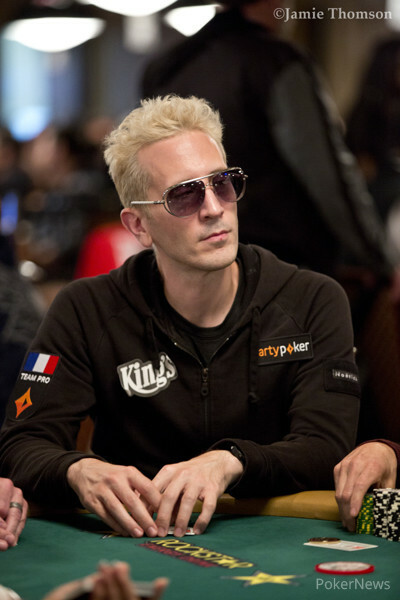 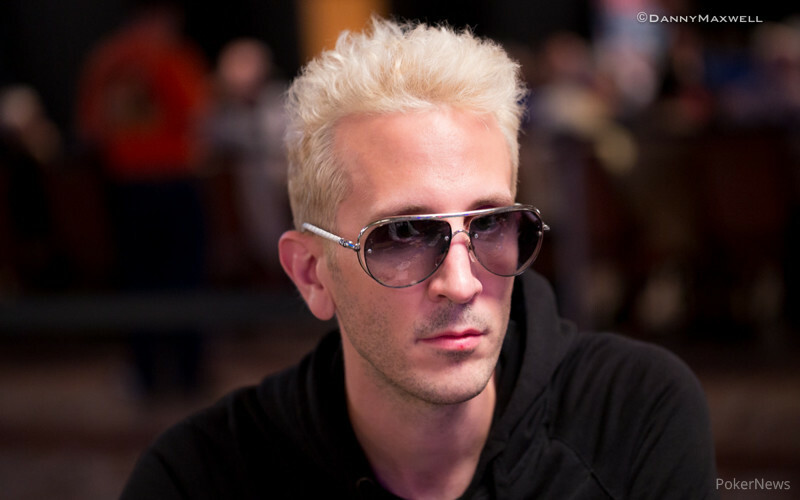 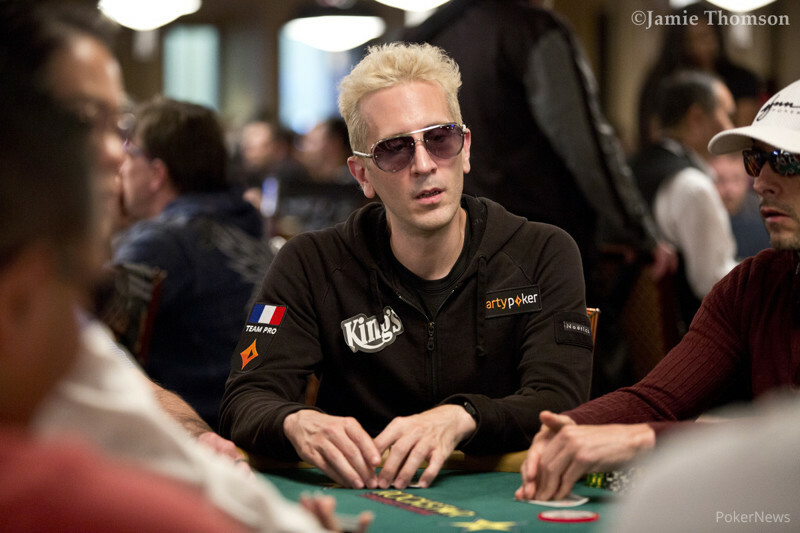 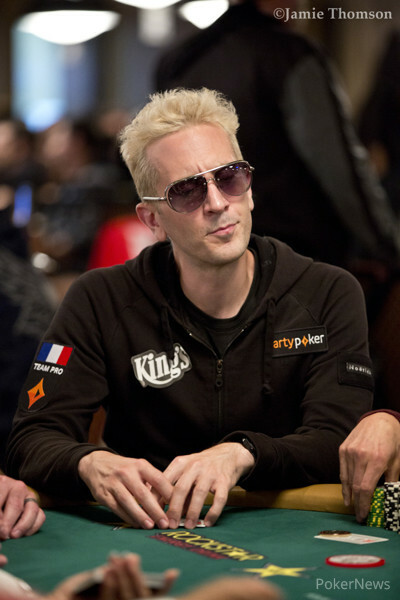 Brian Rast aims to go from Poker Players Champion to National Champion. 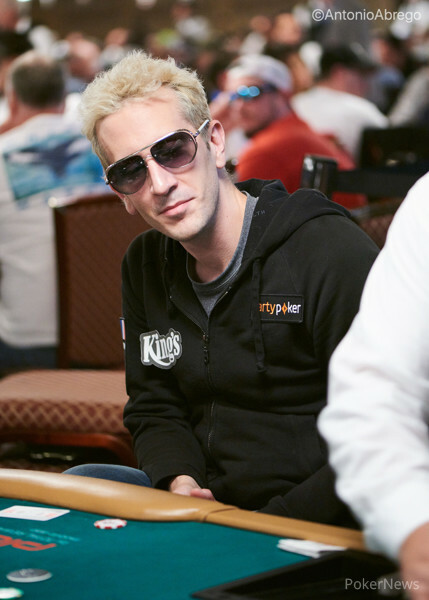 If You're on this List, Get to the Rio Las Vegas Fast; If Not, Enjoy the Show. 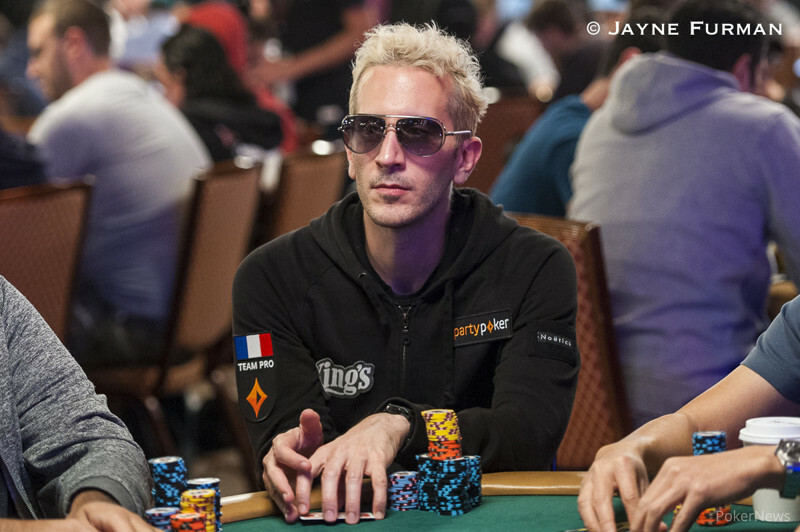 'The Big One for One Drop' Makes a Huge Splash.